is a place to discover new skills and master the tools you may already be using on your path to greater success and to living by the wisdom of your own truth. This Sisterhood allows you to grow, at your own pace, alongside other sisters, just like you, who are stepping forward toward more joy and abundance in life. is for you to overcome fears that are holding you back from achieving your successes. It’s important at various times in your life to have a sacred and objective individual to support you in seeing your truth and support you in finding and following your inner wisdom. 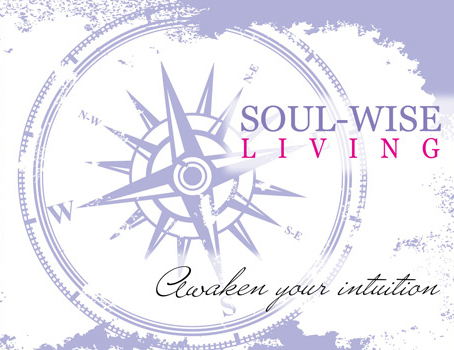 Mentoring with a Master SoulCoaching® practitioner allows you to take your obstacles and turn them into opportunities for you to grow soul wise and create an abundant and joyful life. Step into a tailored private healing and spiritual awakening day with Laura. These retreats allow you to release negative thinking & step into Your Own Personal Power by identifying blocks to accessing your own innate intuition. You will blast through them by discovering which tools are best used for your growth and development. This immersion retreat style training will give you a profound understanding of what your inner truth is, how to listen to it and allow it to be your compass and learn ways to support others to discover it for themselves. Tap into the power of your soul’s truth and activate your purpose and passion. Take this deep dive and discover a wide array of processes, see how finding this power allows you to uncover confidence and courage like never before.